There are no motorways so don't expect to get anywhere fast, but the roads are good, and the scenery is fantastic. Days 1-3: Auckland, Quality Inn, Parnell. · Wander the trendy streets of Parnell, Newmarket and Ponsonby. Days 4, 5: Coromandel, Anchor Lodge Motel. 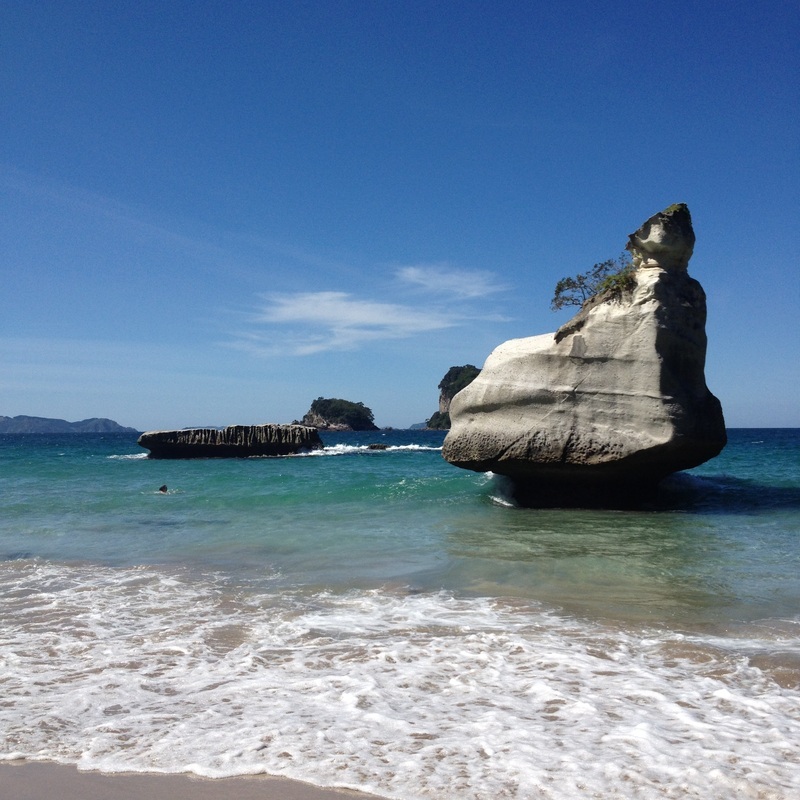 · Experience the hot sands and springs at Hot Water Beach, nr Hahei; walk the Cathedral Cove track to the beach; drive the 309 road, a well-maintained but steep gravel road (watch out for wild pigs). · Drive to Waitomo Caves to see the glow worms. Days 6, 7: Rotorua, Cedarwood Lakeside Holiday Resort. · Visit to the Wai-o-Tapu thermal wonderland. Don’t be put off by its commercial name – the sight are so awe-inspiring, words hardly do justice. · Wander around town through the Kuirau Park and along the lake to see steam rising from every crevice. · Bath in the hot springs at Waikite Valley Thermal Pools. · Wander the Art Deco buildings in Napier. Visit the Art Deco Centre on the corner of Herschell Street and Tennyson Street for guidance and tours. · Head down the coast to the vineyards towards Te Awanga. · Drive to the top of Te Mata Park, 16km from Havelock North. 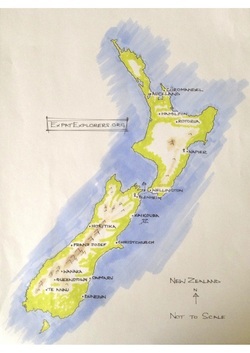 · Dine at the birthplace of New Zealand wine at the Mission Estate Winery, Taradale, Napier. · Get up early to tackle the four and a half hour drive to Wellington, to get a ferry over to the south island. You’ll need to book in advance. · Visit the Marlborough vineyards. · Drive to Kaikoura to see the sperm whales – three hour boat trip. Book in advance. · Long drive but beautiful countryside. · Drive to Te Anau via Frankton. 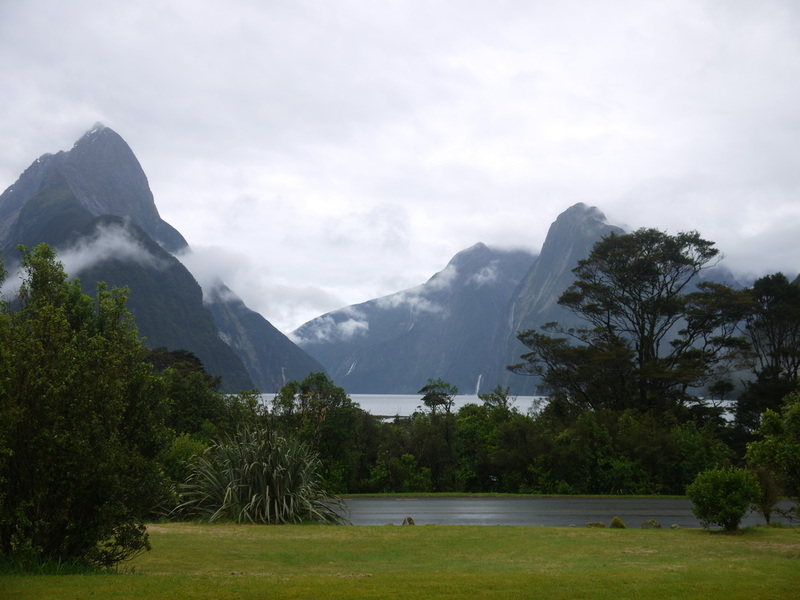 · Day trip to Milford Sound, organised through Real Journeys. Book in advance. · Hire bicycles and pedal around the lake, walk to the top of Mount Iron, take your brains to the gym for a workout at Puzzle World. · Visit the glow worm dell. 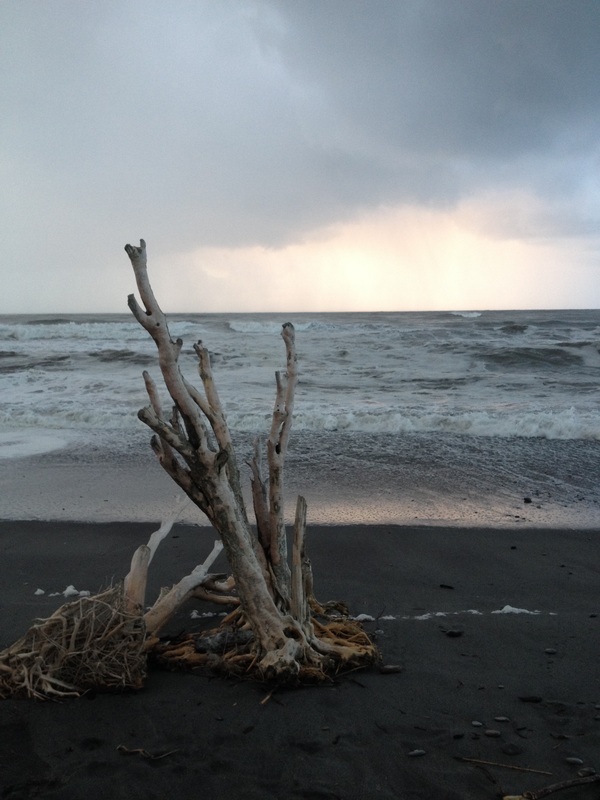 · Signs and cracks of the 2011 earthquake, which killed 185 people, are still very much evident. Just wandering around the town you’ll get a glimpse of how life has changed from the shopping area and the cathedral. 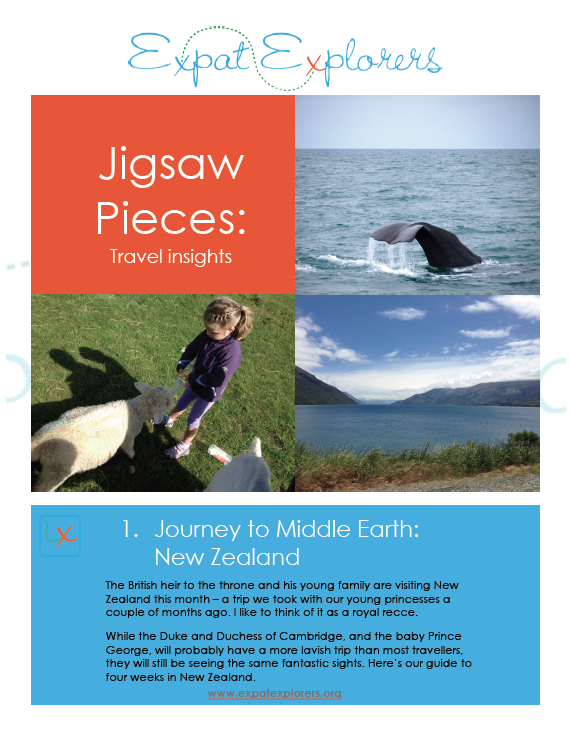 If you'd like to receive our Travel Insights in an downloadable document, please contact us and sign up to our newsletter. 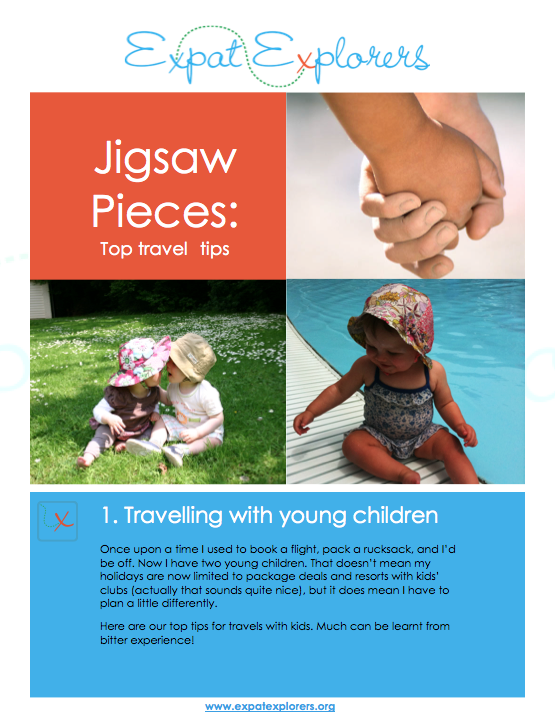 If you'd like to receive our Jigsaw Pieces in a downloadable document, please click here.